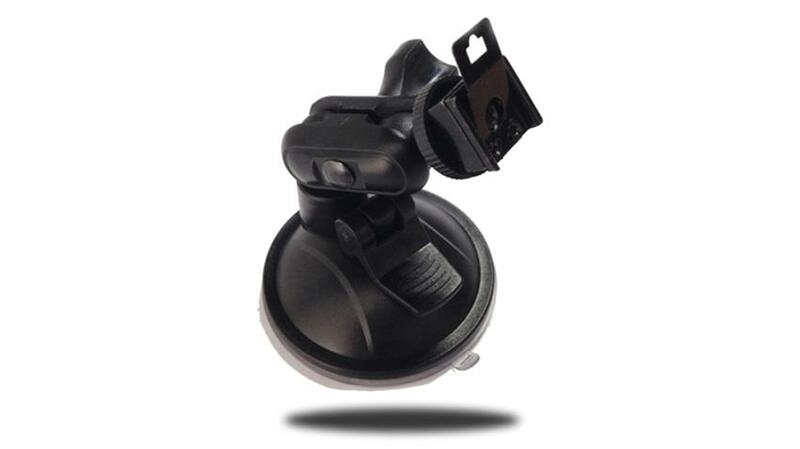 The suction cup for Police Body Cameras is the ideal accessory that allows this body camera to be used in a wider variety of applications. For example, it can now function as a secondary camera in a vehicle that helps capture footage. You can have it as a back-up to an existing main camera and e.g. capture video from a different angle. Or you can now use the body camera as a stand-alone recording device in the vehicle. This suction cup allows for a swift transition of the camera from on-body use to e.g. vehicle-mounted application.This gives the camera additional utility and value. Mounted on the windshield, for example, you can now capture footage from a great angle while also having the camera in fast and convenient reach when exiting the vehicle.